Jelly Tots came into our care as she was becoming quite stressed in the home as her owner had less time to spend with her. 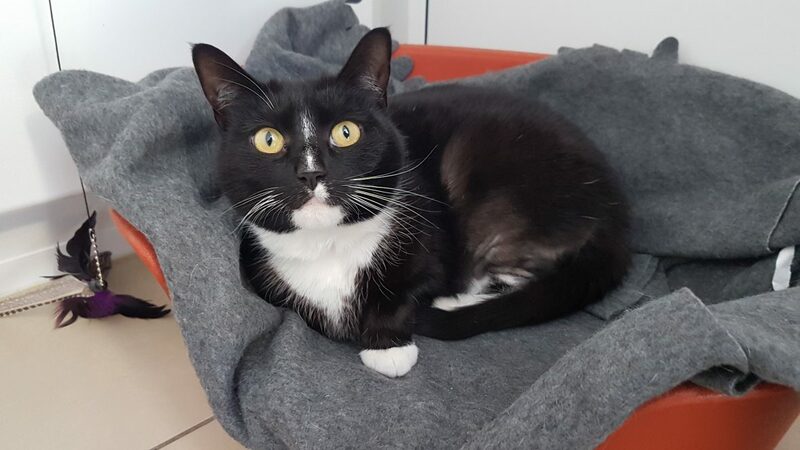 She is a sweet little lady with plenty of affection to give. 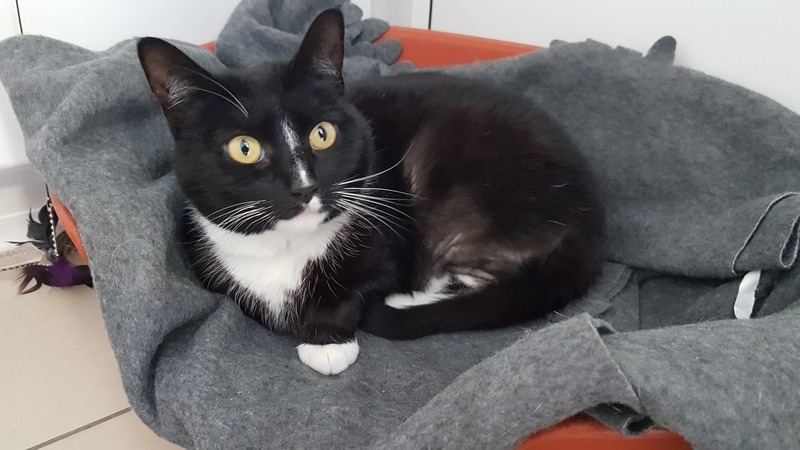 She can be timid on first greeting, so would suit a quieter home where she is given plenty of time to settle and all the attention she craves once she is comfortable in her new home. Want to meet Jelly Tots?